Koozie labeled with diamond logos. 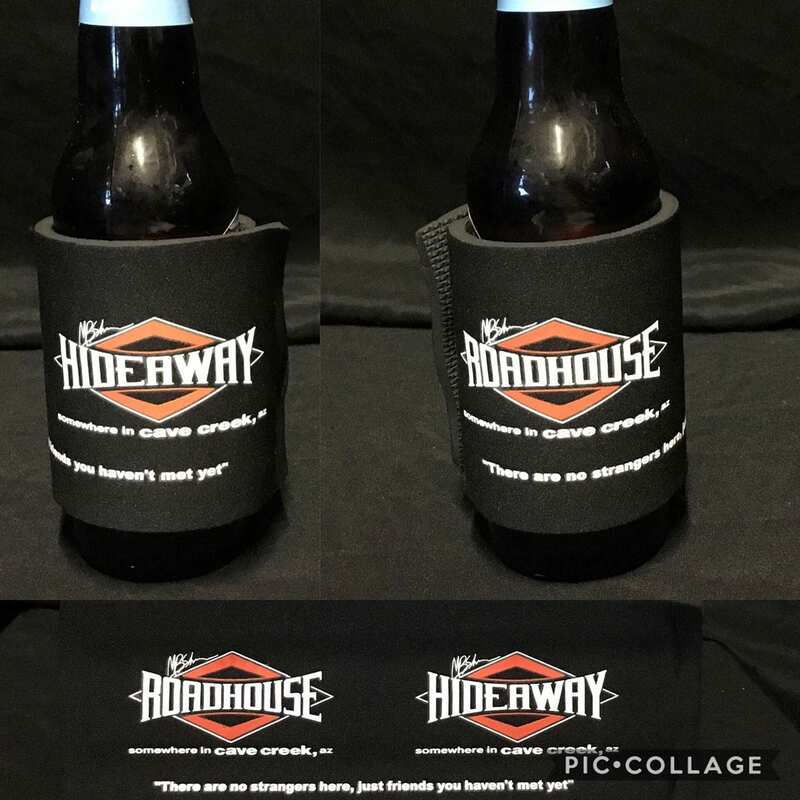 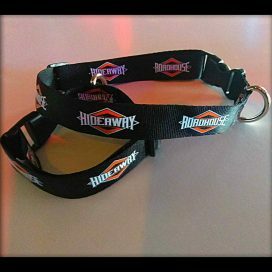 Roadhouse / Hideaway Beer Wraps. 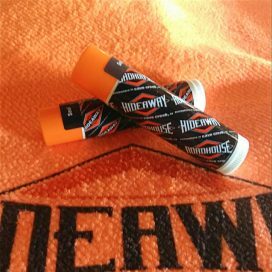 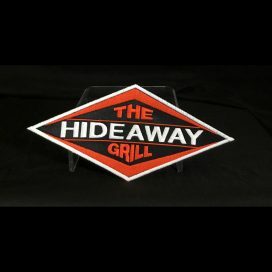 Koozie labeled with Hideaway Grill and Roadhouse diamond logos.